Cut cheese into 1/2-in. cubes. In a microwave, melt chocolate; stir until smooth. 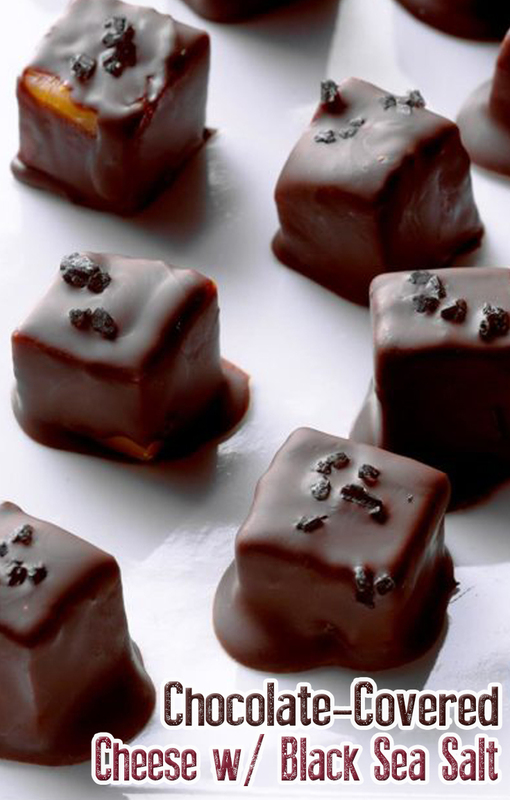 Dip cheese cubes in chocolate, allowing excess to drip off. Place on waxed paper. If desired, sprinkle with a few grains of salt. Let stand until set.